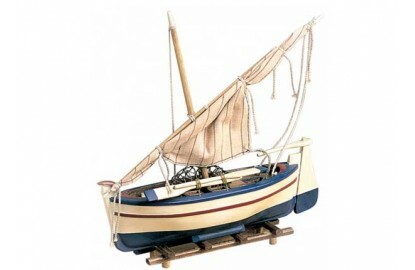 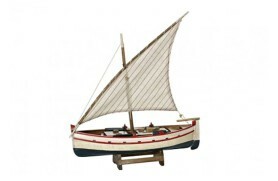 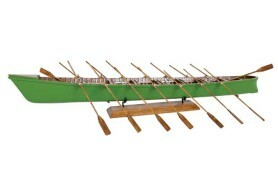 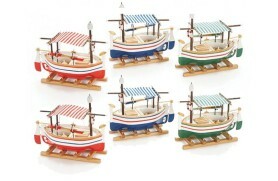 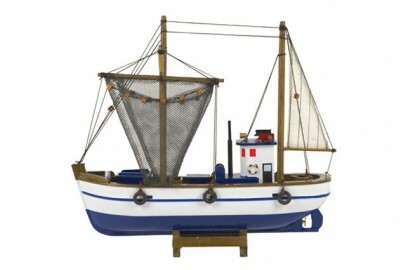 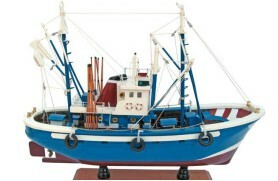 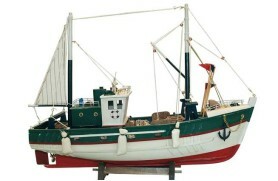 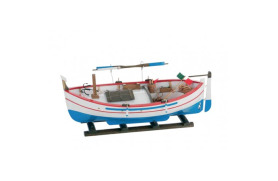 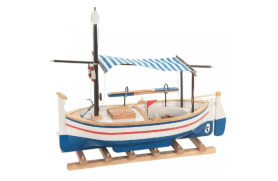 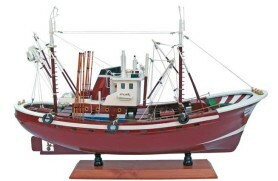 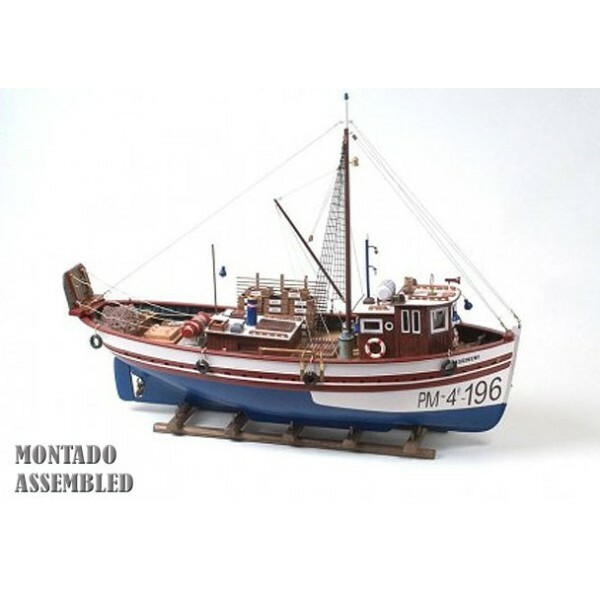 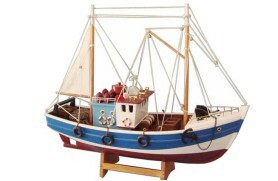 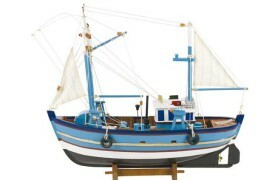 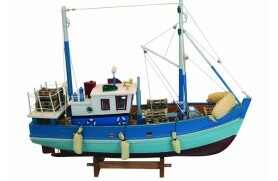 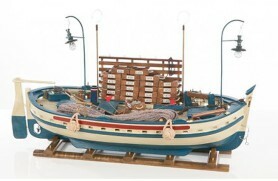 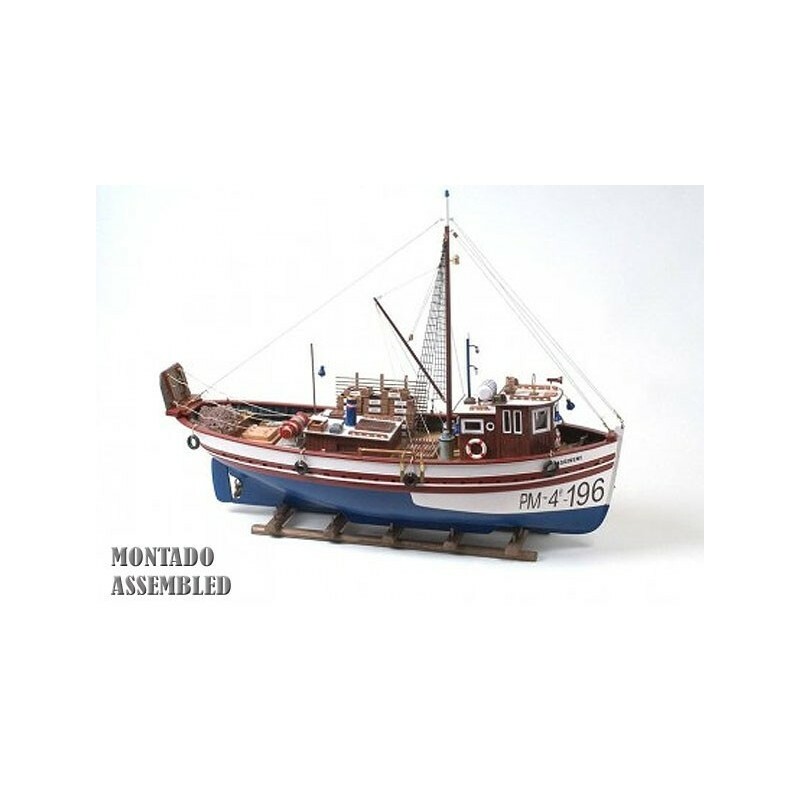 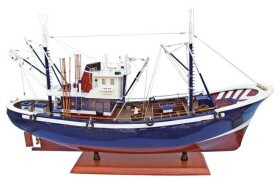 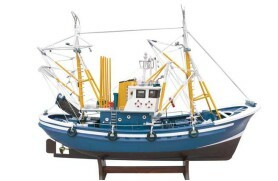 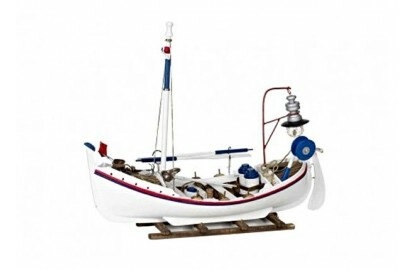 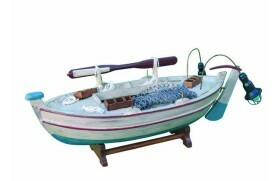 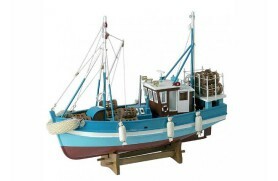 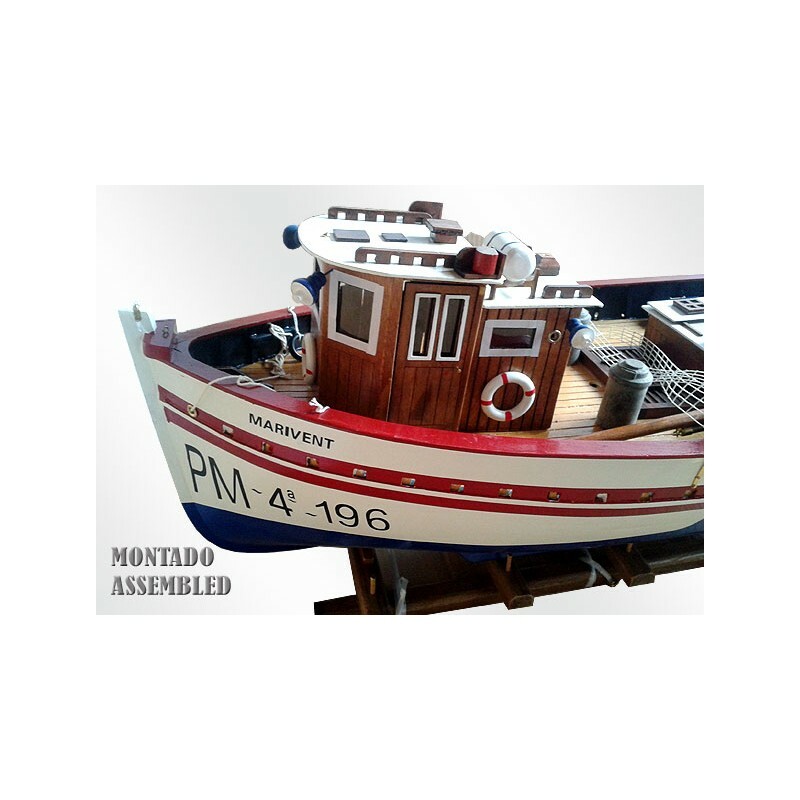 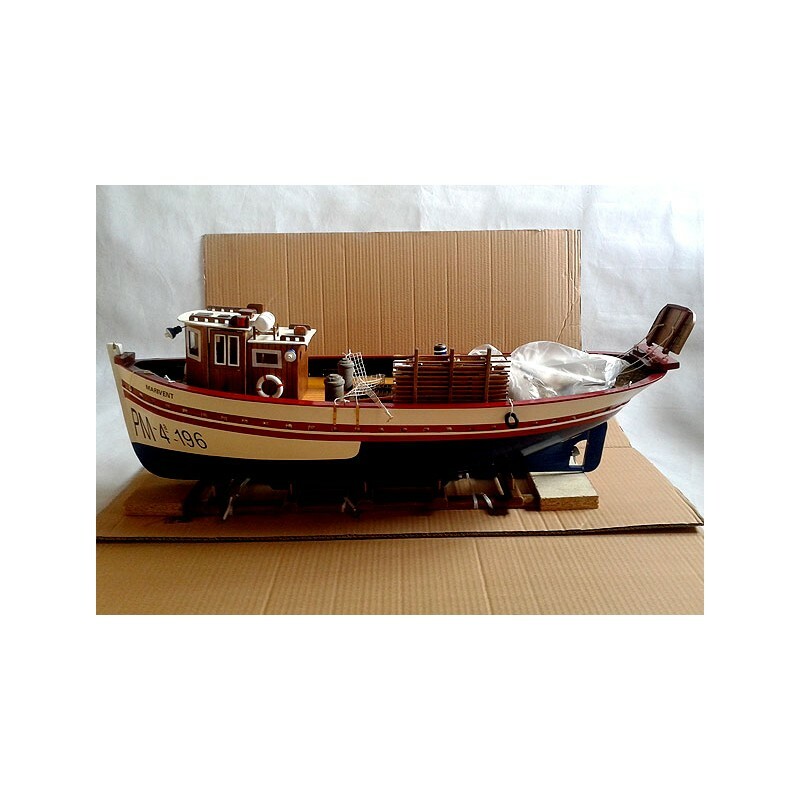 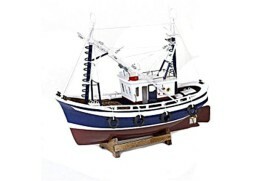 Marivent fishing model, trawling fishing boat typical from Mediterranean. 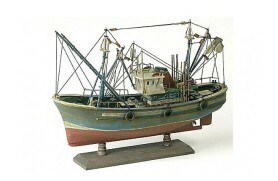 This model is made with wood and hand painted. 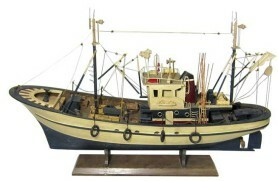 The mast is disassembled for transport. 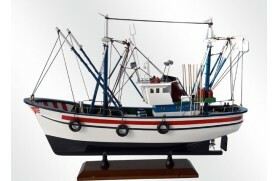 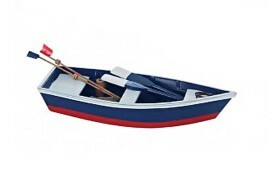 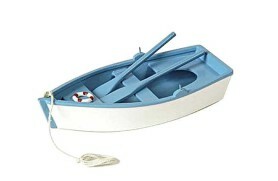 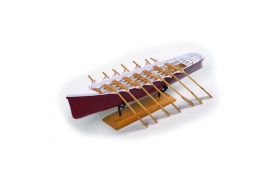 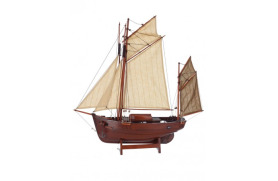 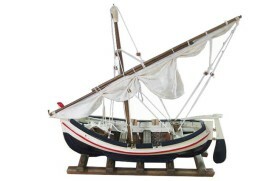 Beautiful model of maritime décor for your home, office or place of business.